James City County, Virginia was formed around 1619-1620. Williamsburg, Virginia remains the county seat for James City County, Virginia. This city along with Williamsburg share many various services, school systems and court systems. This city has taken first in many areas. As a visitor be the first to find one of James City County homes, through a James City County Real Estate agent. There is no better place to settle than this city. Be a James City County home buyer and enjoy all that this colonial city has to offer, every day. James City County has over twenty parks with their own venues. 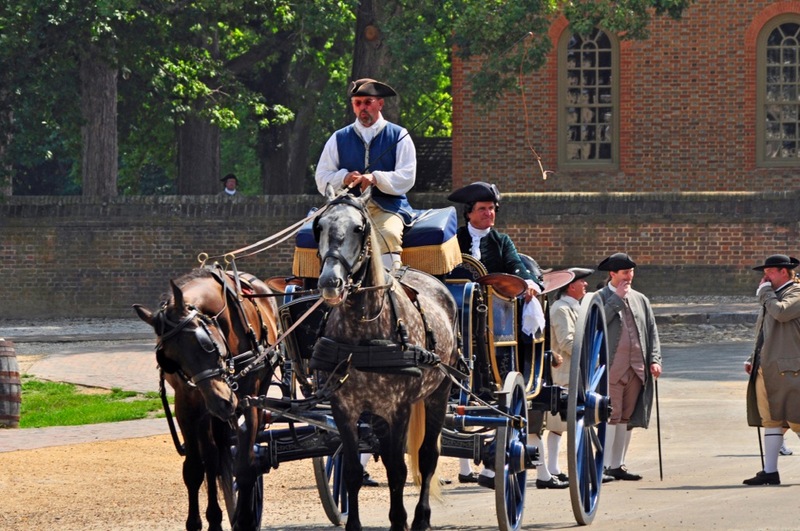 Colonial National Historical Park http://www.nps.gov/ is one one the many parks that offers something for every age and every interest. 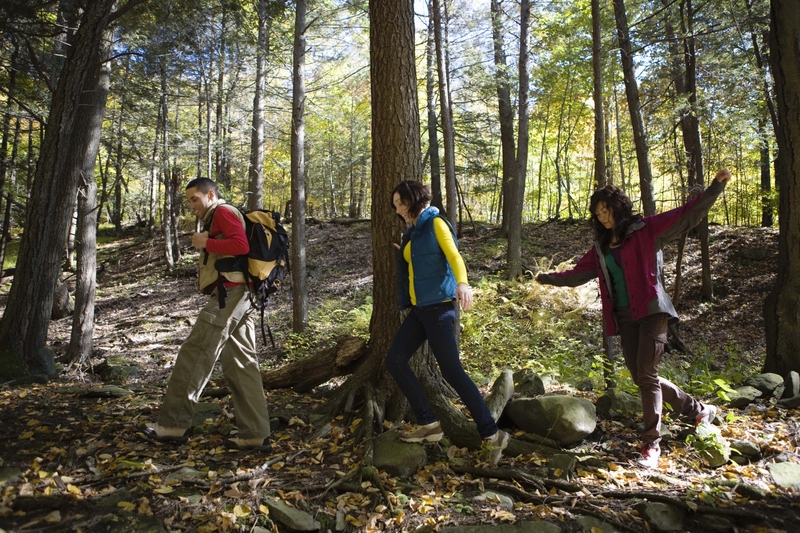 The city has over ten different kinds of nature and fitness trails to enjoy. James City County promotes health and fitness for their citizens, thus offering an array of fitness classes that are fun and exciting to participate in. More information can be found on the James City County Parks and Recreation website http://www.jamescitycountyva.gov/. James City County has an array of attractions and fun, must see adventures. This historic city has attractions for every age group. Young children to seniors will enjoy their visit. There are a wide variety of fun filled attractions for families with children. James City County has some pristine golf courses, Capital Trail, Yorktown Battlefield, Colonial National Historical Park, Riverwalk Landing and Busch Gardens. James City County has numerous events planned all year round. In September visitors can participate in arts and crafts, carnival games, hayrides, and children like the moon bounces. There are a number of vendors offering their crafts for sale. Another activity is scarecrow stuffing. Chickahominy Day offers games, vendors, wonderful food and entertainment. Halloween Tales at Freedom Park offers a scary and frightful night in the park. This is just a small sample of year around events. Check what is going on, come visit for a spell, and participate in the fun. Better yet contact Charlotte Turner a James City County Realtor for that dream home in a dream city. Charlotte Turner is a knowledgeable James City County Real Estate agent, she can give you an idea of the James City County VA homes for sale.